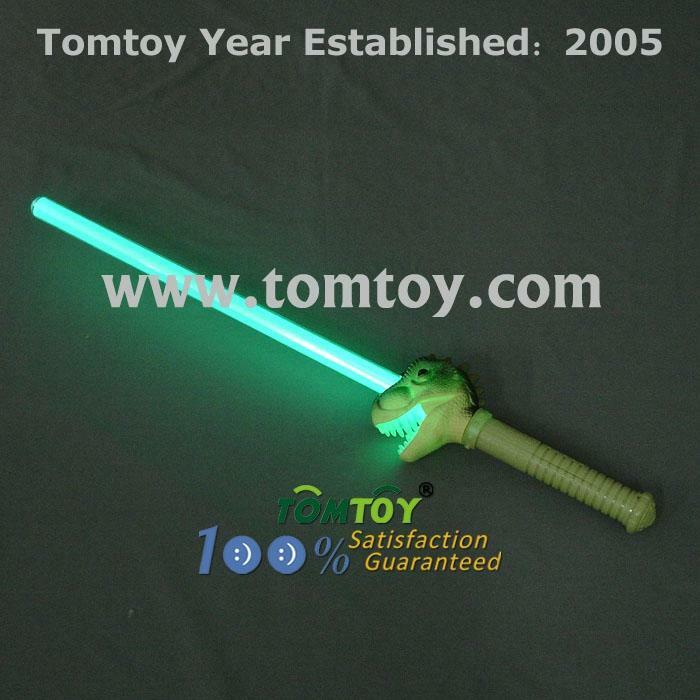 1.Our LED Dinosaur Sword features bright LEDs and multiple light settings. Choose from 6 different fun flashing and color morph settings. 3.Each Light Up Dinosaur Sword is 28" long.